On the south coast, Languedoc-Roussillon is a dynamic area, full of interest and is rapidly developing a reputation for great value wines. 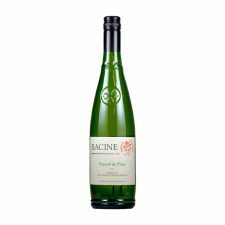 Many established names are increasing in popularity and consumption: Minervois, Corbières and Picpoul de Pinet. During the 1970s, the Languedoc-Roussillon was guilty of overproducing cheap jug wine. Old Grenache vineyards were ripped out and replaced with high-yield grape varieties such as Carignan. Since then, the region has slowly been recovering its status as a quality producer by reducing yields and going back to blending in more Grenache. 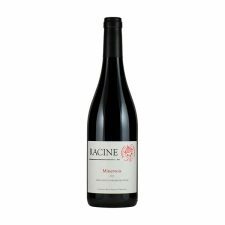 A great mix of red and black berries followed by bacon and spicy notes. Round and juicy in the mouth with plenty of ripe fruit.